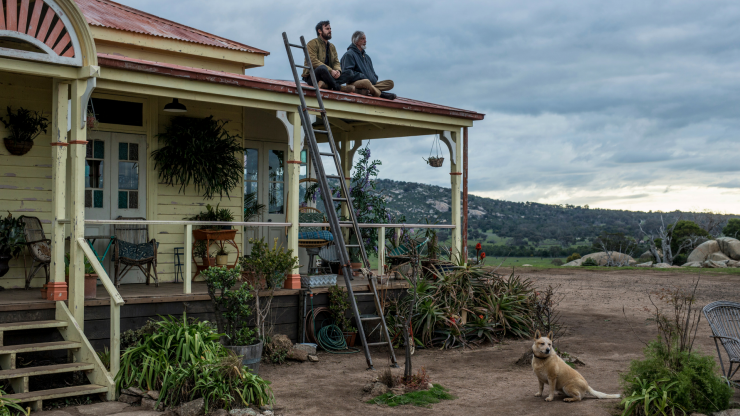 Locations in Melbourne and regional Victoria, Australia feature strongly in the third and final series of ‘The Leftovers’ which hits screens this month. Produced for HBO by White Rabbit in association with Warner Bros. Television, the supernatural drama was filmed on location in Victoria from July to September 2016, making good use of the unique locations all close to Melbourne’s CBD and world-class filming facilities at Docklands Studios. 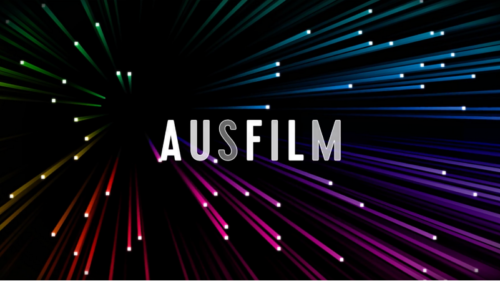 An all-star cast including Justin Theroux, Christopher Eccleston, Liv Tyler and Scott Glenn were able to enjoy Melbourne surrounds and vibrant food and arts culture, when the storylines moved the action to Australia. 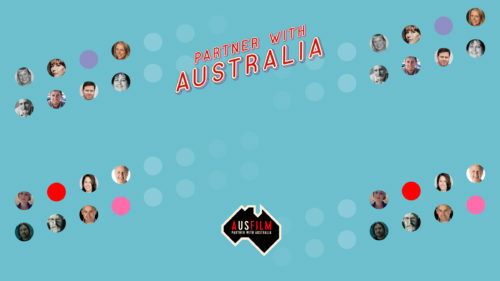 Series co-creator and showrunner Damon Lindelof, Executive Producer Eugene Kelly and Director Mimi Leder led the charge taking the production Down Under with Lindelof saying Australia was always front of mind as a filming destination. “We had a sense of what the season would be and the different looks we wanted to get and we knew that we were going to be starting in a fairly urban environment and gradually getting out and moving into a more rural environment,” Damon said. 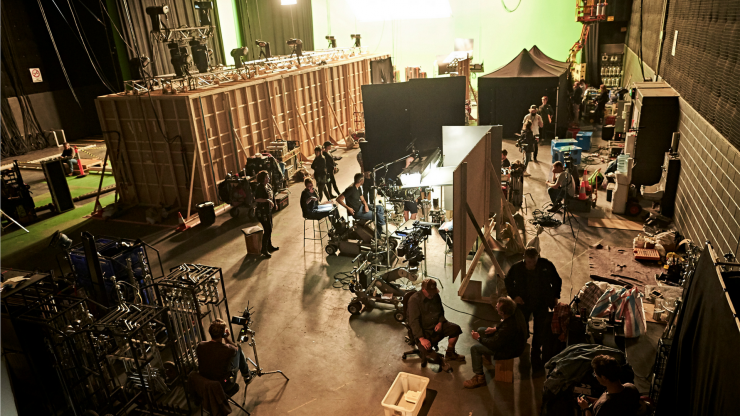 Docklands Studios Melbourne served as the production base with a two of the sound stages housing sets. 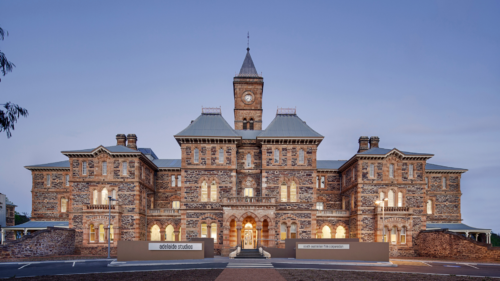 Outside of the studios, inner Melbourne areas of Brighton, Newport, Sandringham, Flemington and Fitzroy became the backdrop for many of the suburban sequences while Melbourne Museum, the State Library and RMIT University were also featured in the episodes. Regional Victoria also saw filming activity with Mt Rothwell Biodiversity Centre in Little River and Clunes bringing to life the outback aspects of the series. A purpose built house was constructed in the You Yangs – a unique find which Damon credits to Eugene who filmed parts of The Pacific there in 2008. The series brought together experienced local crews with a great depth of talent and strong work ethic. “They (Australians) have this unique blend of not taking themselves too seriously but taking the work incredibly seriously and I feel that they also work with great speed,” Damon said. 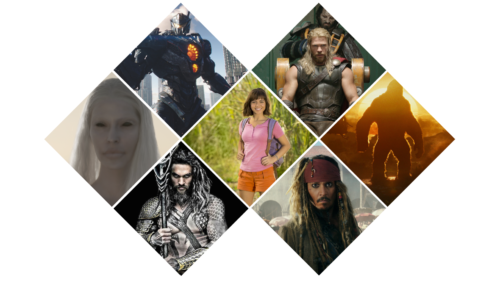 Film Victoria landed the star-studded HBO drama series through its on ground support and attractive production incentive program backed by the Victorian Government. “Every resource that we needed was basically afforded us by Film Victoria,” Damon remarked. 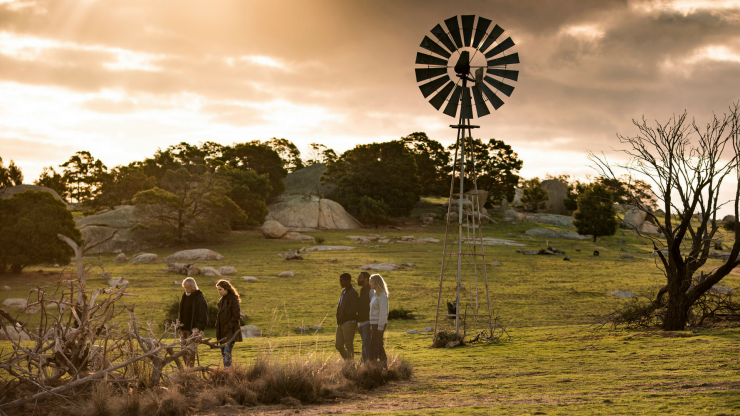 The Leftovers will screen in the US on 16 April and premiere in Australia on Foxtel on 20 April.